Restorative Dentistry – Melbourne, FL, West Melbourne, FL, Melbourne Beach, FL | Nicholas B. Rowley, D.M.D. Nicholas B. Rowley, D.M.D. provides comprehensive restorative dentistry services covering everything from tooth-colored fillings to dental bridges in Melbourne, FL. Tooth-colored fillings, also called composite fillings, are made from tooth-colored resin composite that is very bio-compatible and can restore the natural appearance of a decayed or previously filled tooth. Today's resin composite materials offer many benefits over traditional silver (amalgam) fillings and look more natural as well. 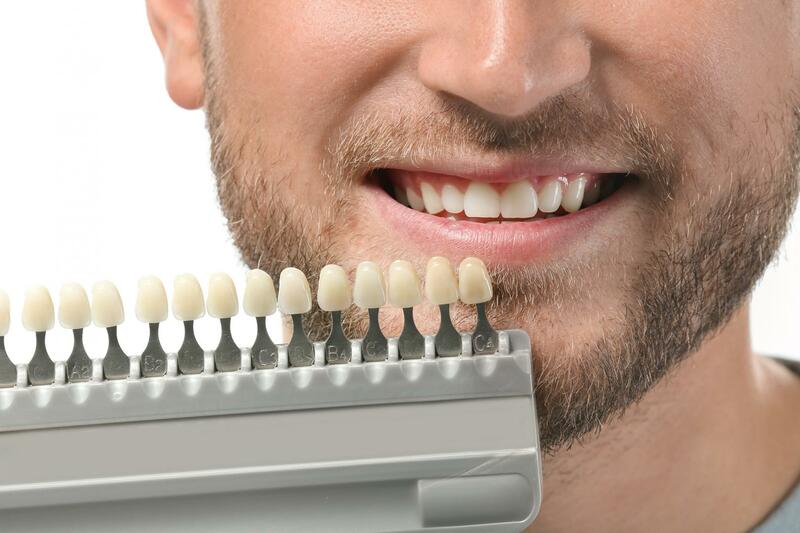 Dental crowns are used to repair weakened, damaged, or decayed teeth and dental bridges can be used to cover spaces where one or more teeth are missing. Crowns and bridges can me made of porcelain/ceramic, metal alloys, gold, or a combination of materials. 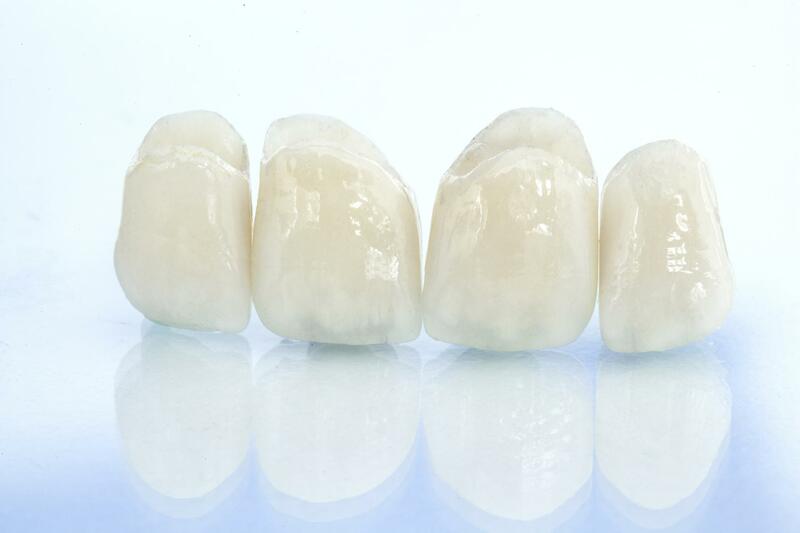 Each crown or bridge is customized to the unique needs of the patient and are usually completed over the course of two visits in our office. 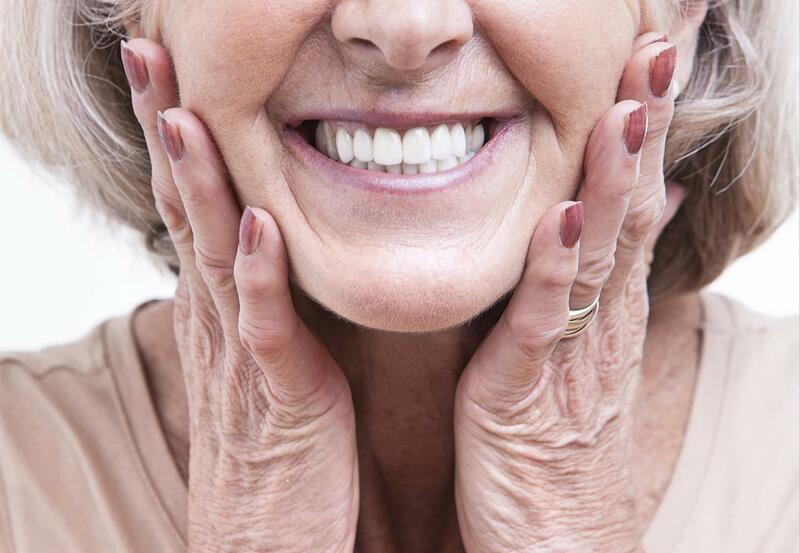 Dentures and removable partial dentures are removable dental prosthetics used to replace missing teeth. They usually consist of replacement teeth fixed to an acrylic base that matches the color of your gums. They are a great option for patients missing several teeth or who have lost an entire arch on the upper or lower jaw. Patients typically need a root canal when there is decay or infection in the roots of a tooth. 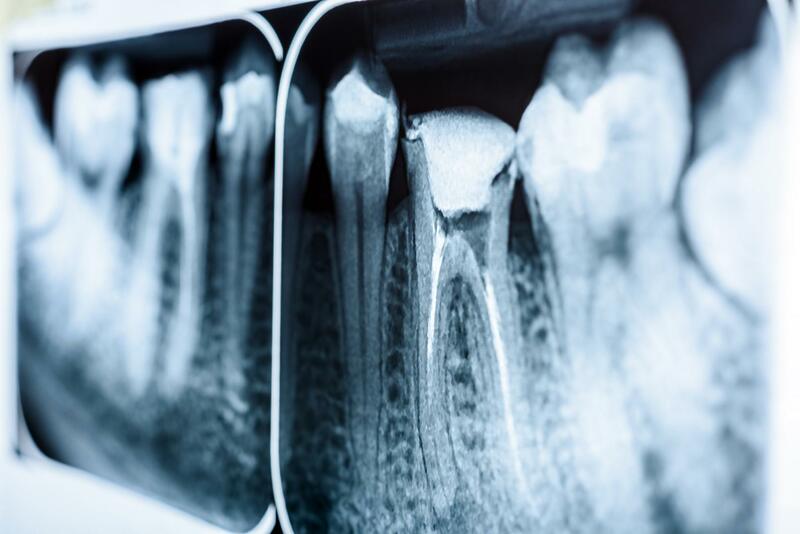 During a root canal treatment, Dr. Rowley will remove all of the damaged tissue on the interior of the tooth and replace it with a bio-compatible filling to seal the space. This treatment is performed under local anesthetic and with today's modern techniques, it's usually very painless. Sometimes teeth can become so badly damaged or decayed that restoring them is not possible. Fortunately, Dr. Rowley is experienced and skilled at painlessly removing teeth. In the event a tooth needs to be extracted, he will also help you consider replacement options right away so that you won't have to spend any unnecessary time without a complete and healthy smile.